I'm excited and honored to be featured on Laura Yamin's podcast, "Say Yes Podcast." This week Laura and I talk saying "no," and the positive transformative power it can have in our lives. Listen in to the podcast or check out our media page! I believe many of you would agree that there are simply too many things that are happening in our life. We have too many things to deal with, too many choices to choose, too many decisions to make. So how can we inject more positive energy and more yes-es into our life? As strange as it may sound, saying no is actually one of the ways to saying more yes-es in our life. How so? Our guest today will tell you her story of saying no, and how it has impacted her life. I’m really happy to have Anjie Cho here today as our guest. Anjie is a licensed practicing architect and Feng Shui expert. 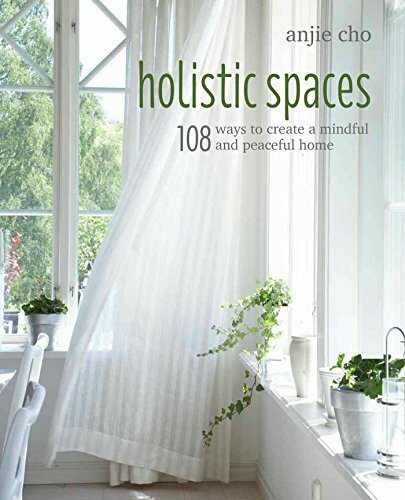 She uses Feng Shui and holistic design principles to help people create holistic home and work spaces. Anjie is here today to share with us her experience in saying no.